A dynamic choir for children aged 5 to 16 years of age; members are introduced to the basics of choral singing and performance as they prepare for upcoming concerts. 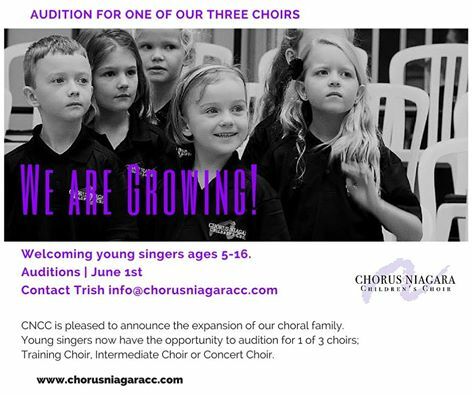 Chorus Niagara's Children's Choir (CNCC) is a growing part of the Chorus Niagara family. A dynamic choir for children aged 5 to 16 years of age; members are introduced to the basics of choral singing and performance as they prepare for upcoming concerts. The choir is comprised of three smaller choirs - the Training Choir, Intermediate Choir and the Concert Choir. 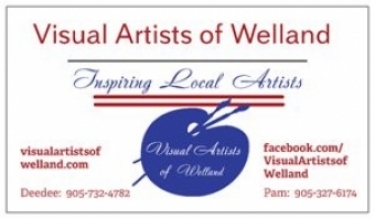 CNCC have performed independent concerts, as guests of Chorus Niagara, Niagara Symphony Orchestra, Choralis Camerata and as part of the local In The Soil Arts Festival in downtown St Catharines. In 2017 CNCC will perform with Chorus Niagara in THE FARTHEST SHORE, March 4th at the FirstOntario Performing Arts Centre. 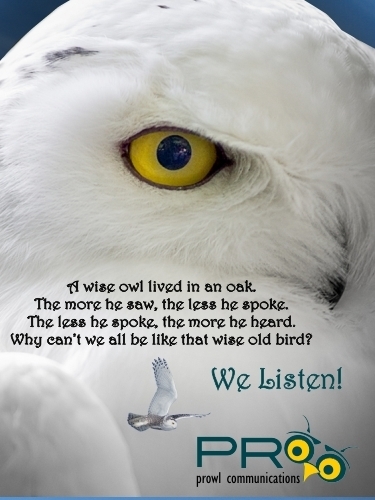 Welcoming young singers ages 5-16. CNCC is pleased to announce the expansion of our choral family.